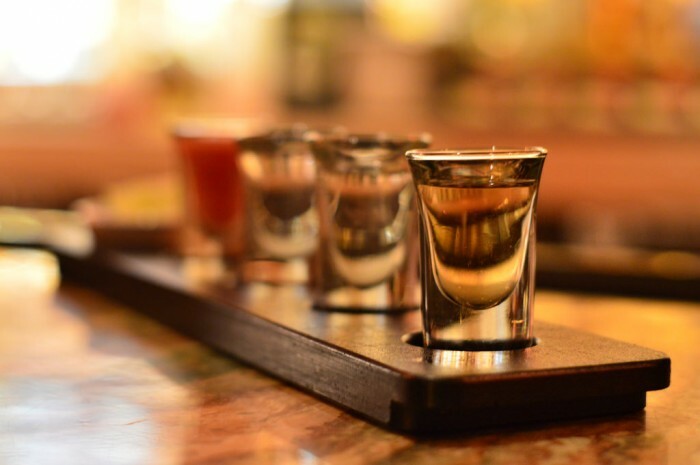 Epcot’s La Cava del Tequila is hands down one of our favorite places on Disney property to get a drink. Located inside the Mexico pavilion’s incredible pyramid, La Cava’s dark, intimate, cave-like atmosphere is off the charts. 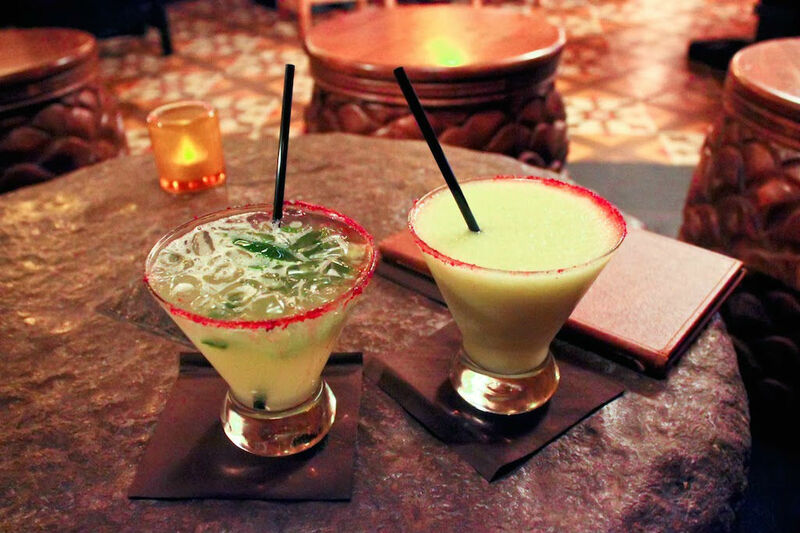 There isn’t much food at La Cava (although of the limited menu, we do highly recommend the chips and guacamole,) but that doesn’t matter because you’re here for the widest selection of margaritas and tequila shots in the theme park universe, not to mention, the best. 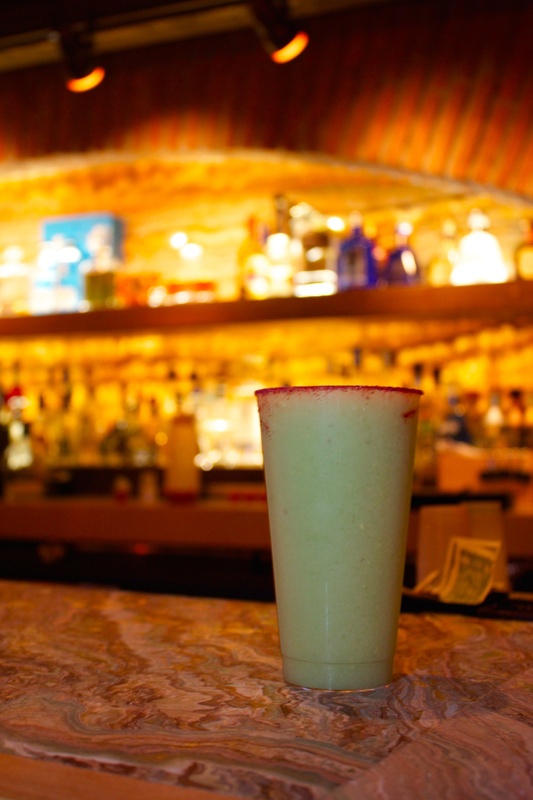 For Day 6 of the countdown we are spotlighting the Avocado Margarita, a drink so popular it seems to have formed its own cult following within the Disney community. While technically a frozen margarita, the actual drink is more akin to a smoothie, with a smooth taste that is almost impossible to describe. However, we promise you’ll be back for more. The servers at La Cava are also some of the most knowledgable at WDW, so be sure to ask them recommendations based on your personal preferences. Avocado Margarita at La Cava. Also worth going our of your way to try – the signature tequila flight. 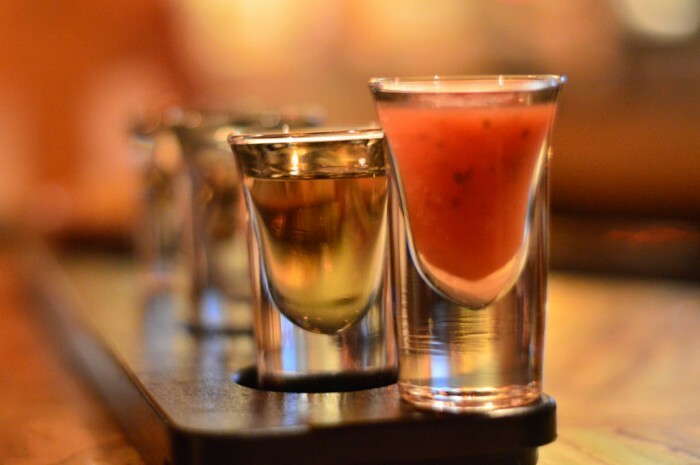 This flight includes shots La Partida Blanco, Don Julio Reposado, and Gran Centenario Añejo tequila, along with a salsa chaser. Trust us, after a tequila flight, a ride on the nearby Gran Fiesta Tour starring the Three Caballeros is even better. La Cava del Tequila also has one of the better social media presences of any brand within the theme parks, so be sure to follow them on Twitter: @cavadeltequila Just seeing these drinks again makes us want to get into the car and take a quick trip to World Showcase, but something tells us this won’t be the last time you hear of La Cava during the 25 Drinks of Christmas Countdown…. Special thanks to crack staff photographer Brandon Glover, Stacey Lantz, and Megan Stump for their invaluable assistance with this article. Be sure to also check out Brandon on The Park Blogger podcast with co-hosts Aengus Mackenzie and Brian Carey. 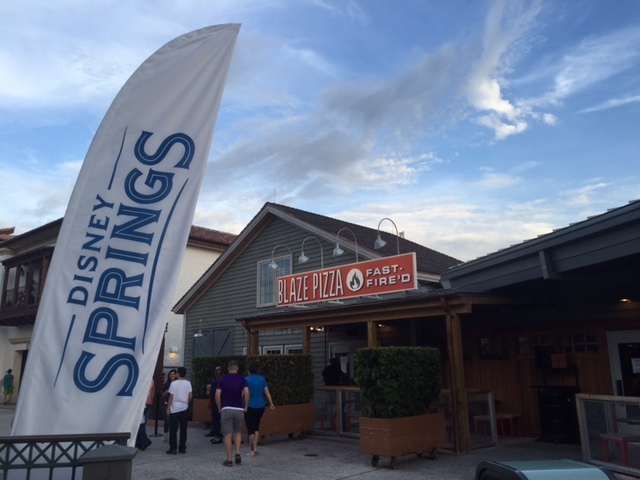 And don’t forget to also take a gander at Stacey’s fantastic blog, Confessions of a Disney Nerd. Filled with optimism, whimsy, and is a refreshingly fun take on the world of Disney we all know and love. Tried the avocado margarita on our last trip and it was phenomenal. Best margarita I’ve ever had anywhere.